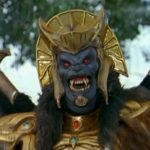 During today’s Power Rangers Movie panel at New York Comic Con 2016, director of the film Dean Israelite confirmed to the crowd that Goldar is indeed in the movie. 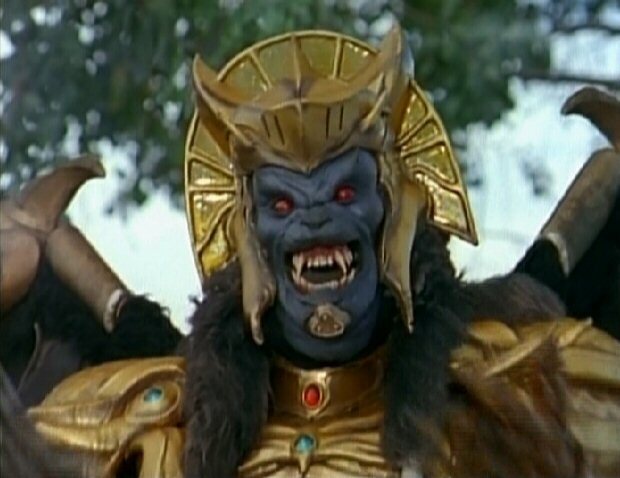 While discussing things that we’ll see in future trailers, he mentioned Putties, the Space Ship, and Goldar. If you missed it earlier, the Power Rangers Movie Teaser Trailer launched this morning and quickly set the Power Rangers Movie trailer trending on social media worldwide. Join in our discussion by clicking the “Discuss” link at the bottom of the post! Oh man this looks good. We didn't really get much of Zack and Trini in this trailer. Billy looks like a fun character though. I was disappointed we didn't get to see Zordon in the trailer. Really don't know what to make of this. I like it. But i'm sad no zords or zordon or alpha 5. But it is the first trailer so. But i like what i have seen so far. This movie managed to surpass my expectations, I am legit surprised that this actually looks like it'll be a good time. Never thought I'd say this, but I am on board for this movie 100%. Well, so far I'm digging it, looks like it could end up being good. But where is Bryan Cranston's giant floating head!?! Seriously though, this trailer got me excited to see our breakfast club turned superheroes on the big screen. Didn't show a whole lot, but still a really good teaser trailer. Billy definitely looks like he'll be a fun character. Since they find the power coins much like one would discover a board game you should never play, I wonder how they'll be introduced to Zordon and Alpha. I don't how to react to this honestly. Man, I really, really like the redo of the old theme song that we're hearing in this. The rest of it looks pretty decent. Feels kinda like a generic YA action movie in a lot of places, though.